Aotearoa Indigenous Rights Charitable Trust (AIR Trust) is a non-profit organization committed to promoting informed debate and action to protect the rights of Indigenous peoples within Aotearoa/New Zealand and around the world. AIR Trust provides opportunities for Maori to participate in international forums that are important to the rights of Indigenous peoples. 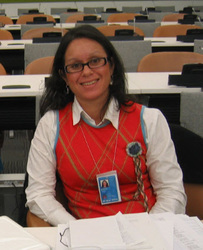 Trustees of AIR Trust have participated in international forums particularly at the UN advocating for the recognition of Indigenous peoples' rights. AIR Trust also monitors the New Zealand government's reporting to international Treaty bodies like the Human Rights Committee and the Committee on Economic Social and Cultural Rights. AIR Trust sources funds that are used for raising awareness about the rights of Indigenous peoples within Aotearoa/New Zealand. 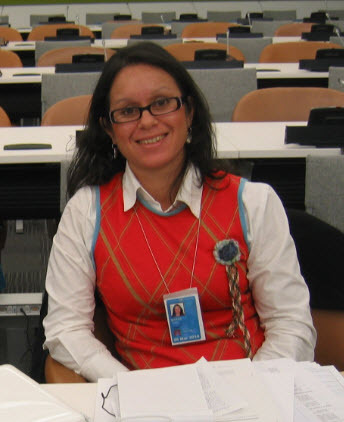 Activities funded to date include: occasional meetings to update Maori on international developments and producing a DVD for Maori on the UN system. AIR Trust receives no money from the government and has no paid staff. We rely on koha from individuals and organizations who understand and support the kaupapa of the Trust. A group of Trustees administer funds held in the AIR Trust account and apply the resources according to the Trust Deed for the purposes outlined above. 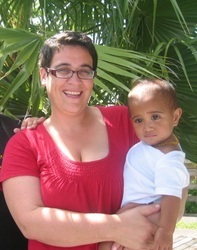 The current trustees are Tracey Castro Whare and Dayle Takitimu. The current working group for the AIR Trust is: Maria Bargh, Manu Caddie, Tracey Castro Whare, Dayle Takitimu and Teanau Tuiono. Disclaimer: The information contained on this site is accurate to the best of our knowledge. If any details are incorrect or incomplete please accept our apologies and let us know as soon as possible so the information can be corrected.